Viking tyres are offered exclusively by Kmart Tyre & Auto Service. These tyres provide a safe and comfortable ride at budget-friendly prices. Angle tread edges reduce road noise for a comfortable driving experience. Wide grooves reduce the risk of aquaplaning when driving in wet conditions. Did you know we sell Viking tyres at low prices, every day, starting from $59*? However, in the instance where one of our competitors have quoted you a better price on any tyre we stock, we’ll beat it. So call us now for a quick quote on 1300 772 579 or click here to find your nearest store. 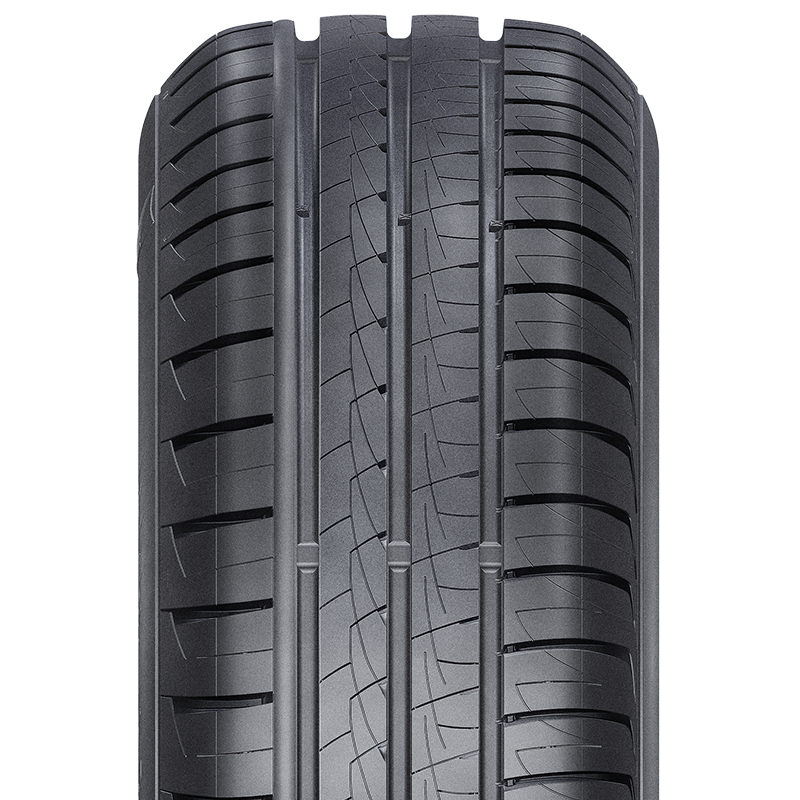 An affordable tyre that provides good mileage and delivers a comfortable driving experience. 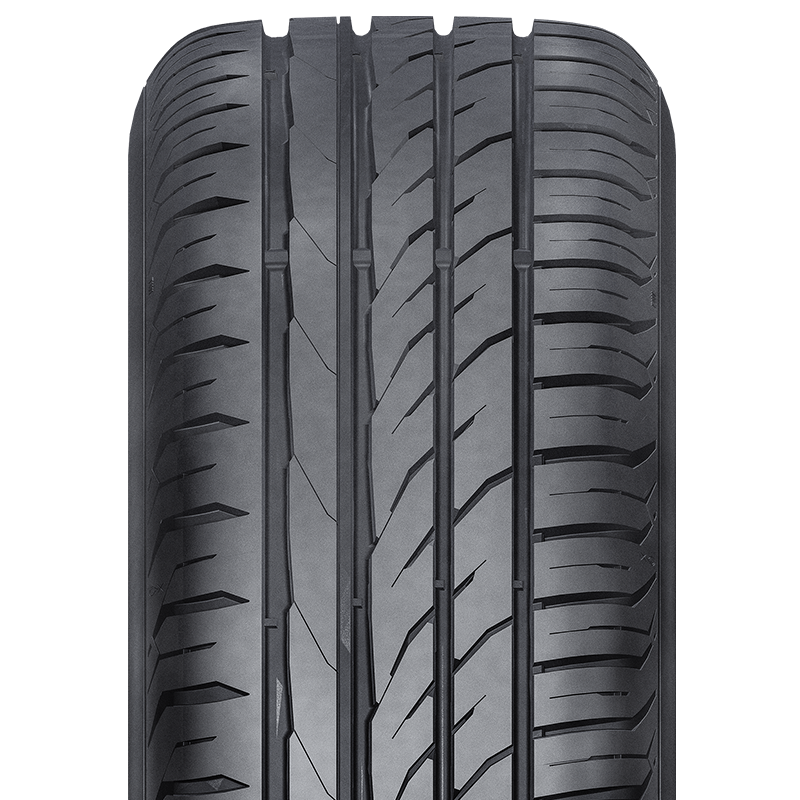 An affordable, robust commercial tyre designed for everyday driving. An affordable tyre that provides good mileage, handles well and delivers a comfortable driving experience. 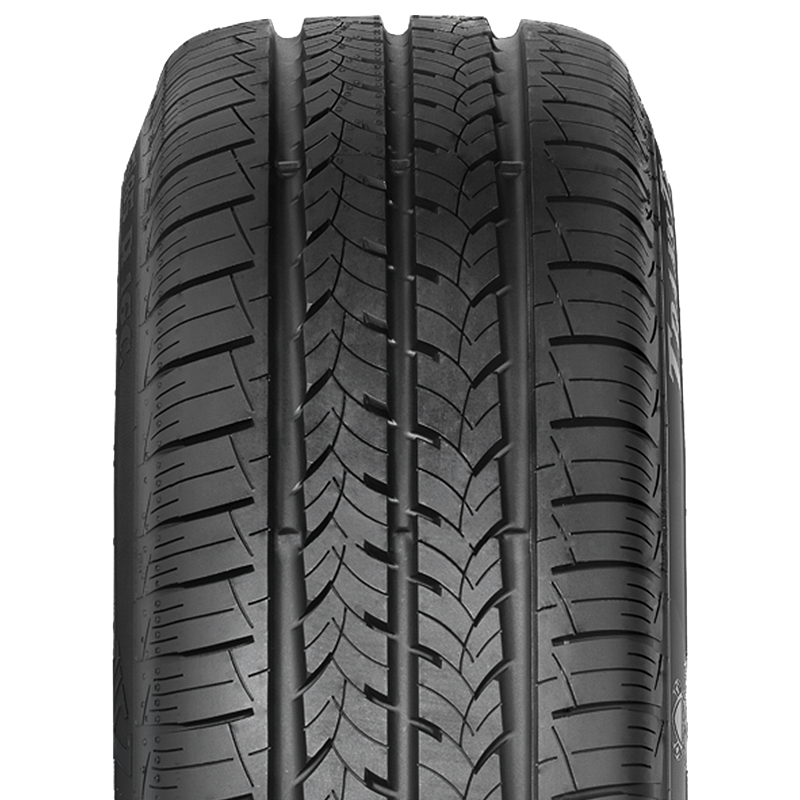 An affordable, durable highway-terrain tyre designed for everyday driving.